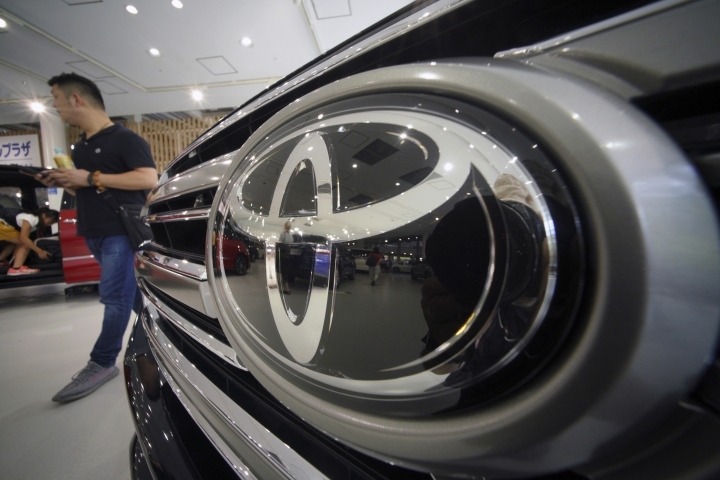 TOKYO — Toyota's fiscal third quarter profit plunged to 180.9 billion yen ($12.6 billion), about a fifth of what the Japanese automaker earned the previous year, despite relatively solid sales, the Japanese automaker said Wednesday. Toyota Motor Corp.'s October-December profit in 2017 had totaled 941.8 billion yen, helped by perks from U.S. tax reforms. Toyota, Japan's No. 1 automaker, said that profit for the latest quarter was also hurt by unrealized gains and losses in equity securities. Quarterly sales totaled 7.8 trillion yen ($71 billion), up nearly 3 percent from 7.6 trillion the previous year, according to the maker of the Camry sedan, Prius hybrid and Lexus luxury models. 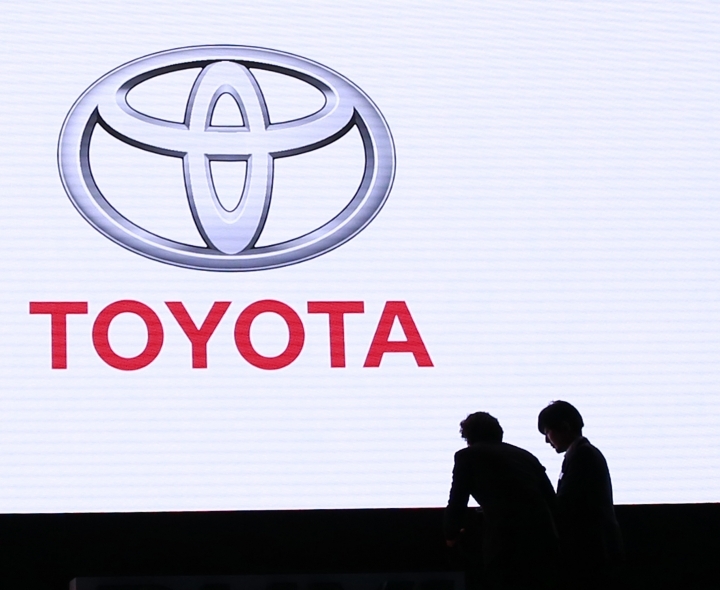 Toyota lowered its profit for the fiscal year through March to 1.87 trillion yen ($17 billion), down from 2.5 trillion yen racked up the previous fiscal year, and below its earlier projection for 2.3 trillion yen ($21 billion) profit. Last week, Japanese rival Honda Motor Co. reported fiscal third-quarter profit fell 71 percent from a year earlier to 168 billion yen ($1.5 billion) as growing incentives, an unfavorable exchange rate and flat vehicle sales offset gains from cost cuts. Quarterly sales were unchanged at 3.9 trillion yen ($36 billion). Nissan Motor Co. reports earnings next week.